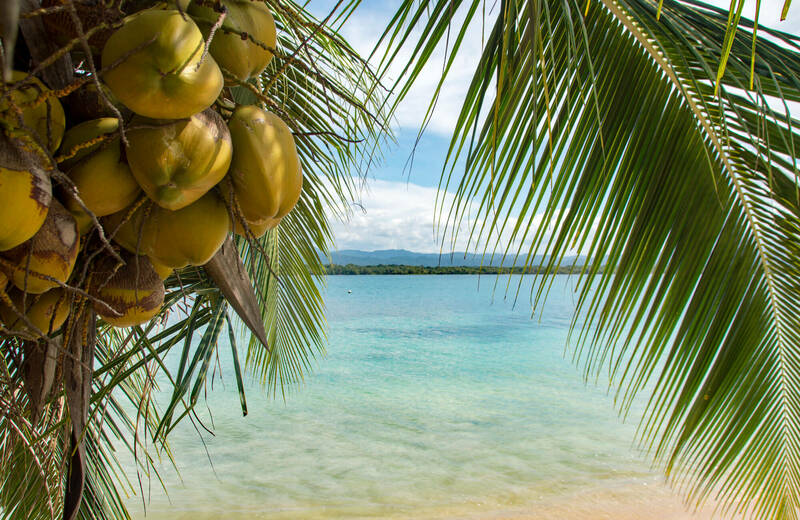 Let your paradise island fantasies come alive with a visit to the San Blas islands in Panama! 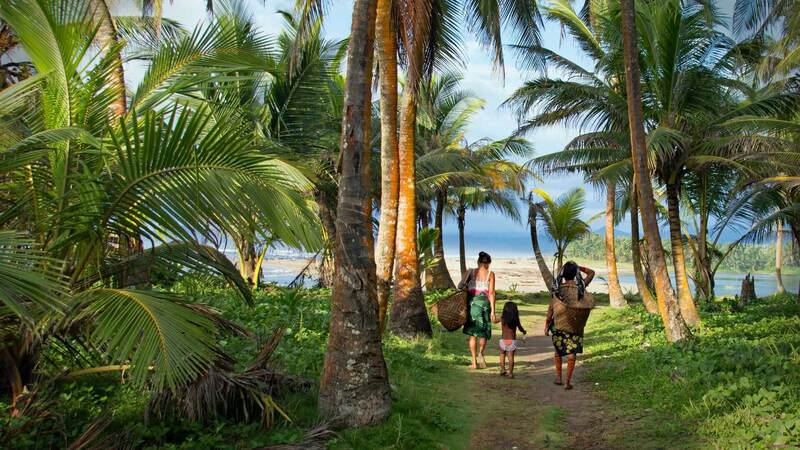 We are a local, fully indigenous company and have been welcoming guests for over 10 years to the San Blas islands. We specialize in authentic day and overnight trips to the San Blas islands and 3-day island hopping boat trips between Panama and Colombia. 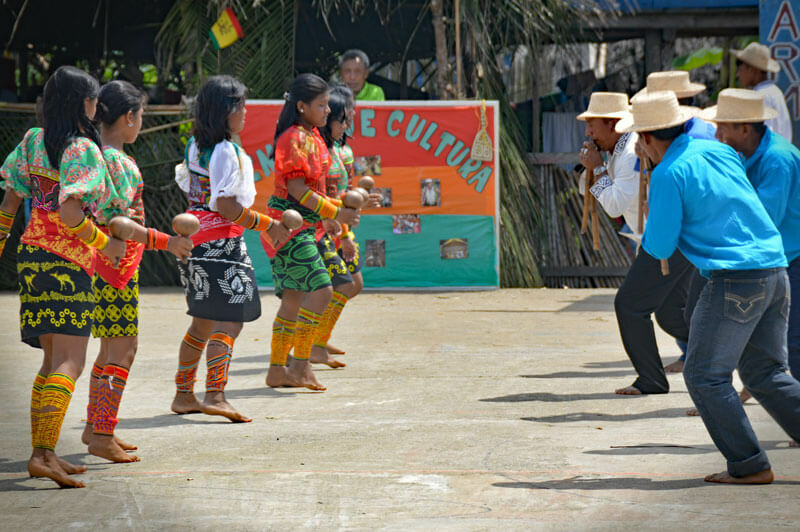 Experience the San Blas islands with a professional local company and get up close with our unique Kuna culture. We offer day tours and overnight stays on the San Blas islands (starting from Panama City and returning there) as well as multiple-day island hopping trips from Panama to Colombia or from Colombia to Panama. 3 adventure-filled days from Panama to Colombia OR from Colombia to Panama – Travel with us in a speedboat along the San Blas archipelago and discover the amazing border-region. Our most popular package – Have the trip of your lifetime by staying for a few days on our island in San Blas, living the perfect island life and exploring the unique Kuna culture. 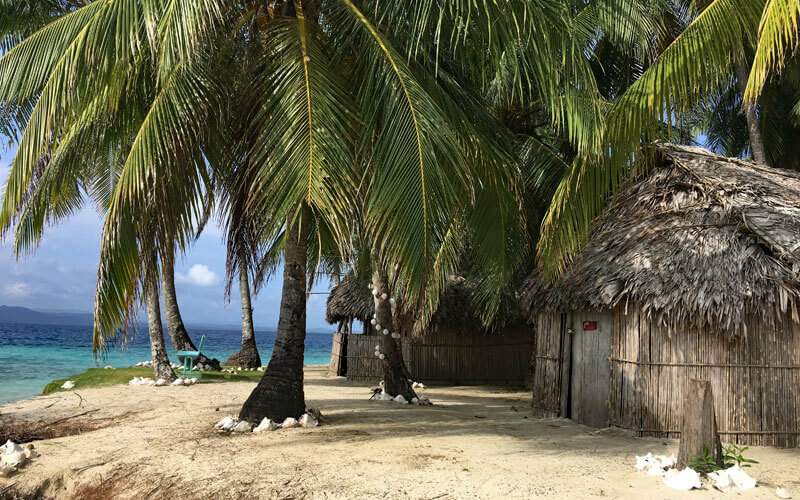 San Blas Frontera is 100% Kuna owned and operated, with all employees being Kuna (the local tribe owning and inhabiting the San Blas islands), meaning you’ll be with the people who know the San Blas islands, communities and local customs like the back of their hands. With over 10 years of tourism in the San Blas islands and a passionate world traveler as founder, we know what our guests are looking for. As a purely local business with local employees and sourcing, all your money stays in San Blas to support local businesses and our communities. Despite visiting San Blas only for a day we got a really good impression of life in Kuna Yala and the Kuna culture. Everything was very professional but never felt like a standard trip from the catalog. Amazing island, amazing beach life, amazing culture and amazing hosts – it was worth every minute and dollar spent. A little bit overwhelmed by the many options we offer? Or want to learn more about the trips? Drop us a message and we’ll get back to you asap, usually within a few hours.